We are excited to announce that PADI Asia Pacific will be conducting a PADI Rescue Workshop held in the Gold Coast on Sunday 27th May 2018 at 9:30am. Open to all divers, regardless of certification level or training organisation, you will have the opportunity to practice your rescue skills and gain insights into additional rescue skills and qualifications you could earn in the future. So get in early and register your spot today. Tickets are free of charge and numbers are limited so priority will be given to those that register in advance. Register today so you don’t miss out. 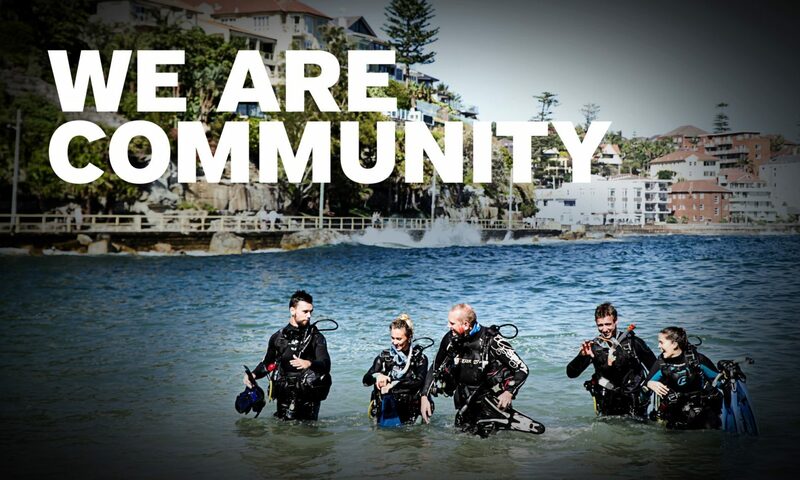 Contact your PADI Regional Manager or email instdev@padi.com.au for more information.